Soon after I met my best friend for life, Tracey Elson, (now Cook), this song came on the radio called ‘You’re My Best Friend’. Of course, the song wasn’t about two 11 year old school pals, but the sentiment was the same. I have two anchors in life’s ocean, Tracey is one, Cathy, my cousin, is the other. I even bought them little anchors on chains for their 21st Birthdays. The point being, that song is very important to me. The singer was Don Williams. Now for someone who was raised in Tamworth and Central Coast, country music was part of my DNA. It was not an obvious song though, as I was more a folkie and a rocker in those days. 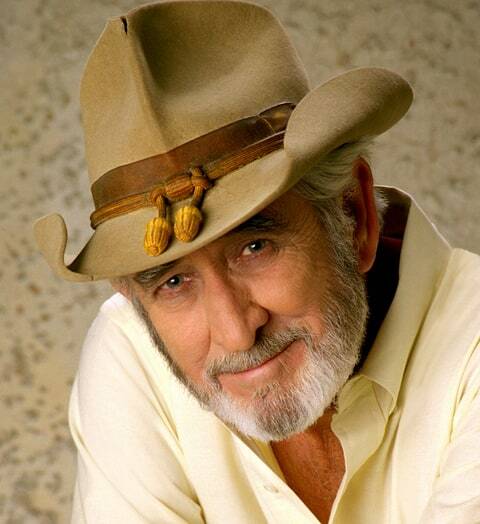 Don Williams was like many country artists in those days, he appeared on the popular charts quite regularly. It doesn’t happen so much in Australia these days. Don had a string of hits and his songs, to this day, 40 odd years later, are as relevant, soothing and meaningful as they were back then. On Friday night, I was packing my cds, as I am moving. I have some on stands – my favourite ones, that I play regularly, in alphabetical order. While I was packing, I thought, I’ll play the W’s, til I get there. The first one was Don Williams. I had a good singalong while I packed. I woke up Saturday morning to the news that he had passed away. Don was known as the Gentle Giant for a reason. It really summed up his impact, his personality and his music. His songs were simply beautiful. I was actually a bit emotional when I played the cd on Friday night, that’s what Don Williams’ music does to you. When I hear it now, it is going to make me even more emotional. Your My Best Friend is my favourite Don Williams’ song, but there are so many other wonderful songs. 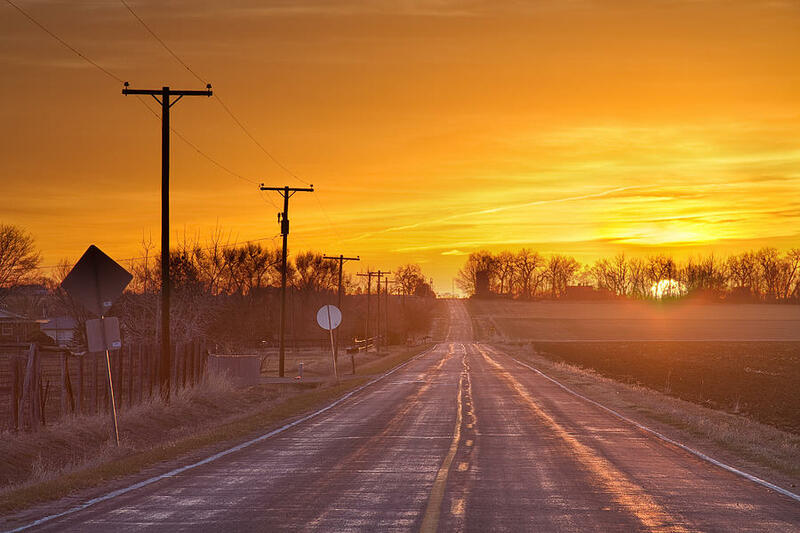 Till the Rivers All Run Dry, Lay Down Beside Me, Love Me All Over Again, Some Broken Hearts Never Mend, I Recall A Gypsy Woman, I Believe In You, Amanda and many others. 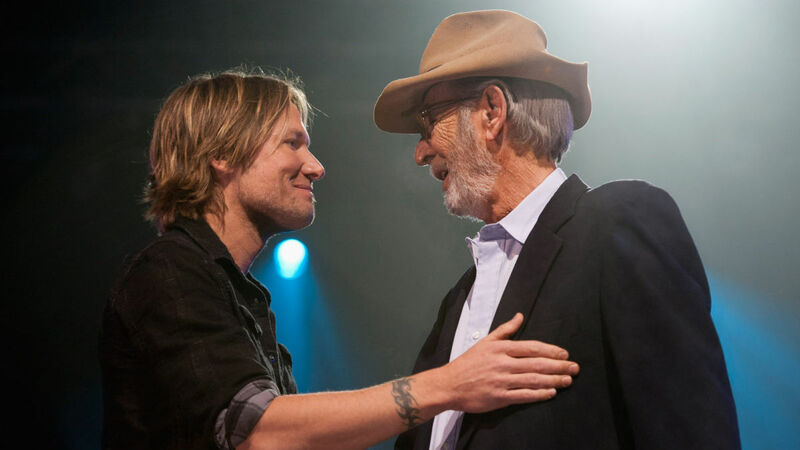 It was a sad day for country music yesterday. We also lost Troy Gentry and we found out that Jo Dee Messina had cancer. We also lost one of our country music family in Australia with the passing of Col Finley’s sister, Karen. The beautiful songs that Don gave us make the soundtrack for the day even sadder. Thank you Don for all of those beautiful songs and the quiet, gentlemanly way that you conducted your life and career. A couple of years ago, I had a dream year of gigs, including 3 international gigs (I don’t go to many of the big gigs lately – they are just too much on the pocket, even when I am working.) I had to go to these three, though. My favourite female country singer/songwriter, Mary Chapin Carpenter, the wonderful Emmylou Harris and Rodney Crowell and the incredible Iris DeMent. My friends, The Weeping Willows had been a support for Iris in Melbourne. I said, bummer, it would have been good if you guys were supporting her in Sydney. Laura said, you will love the support. Her name is Jen Mize. I had no idea who Jen was. I was a total ignoramus. Onto the stage steps Jen. OMG. Yes, my dear favourite trees were spot on. I loved Jen from the first note. I was going to love that night anyway. One of my heroes was going to walk on that stage and play for me, but a good appetizer is often just as important. After that, I ran into the Las Vegas come Queenslander a few times, at a sombre occasion (Karl Broadie’s day at Rooty Hill) and at a happy occasion at Petersham Bowlo with those Willows and some up and coming young lady called Fanny Lumsden. 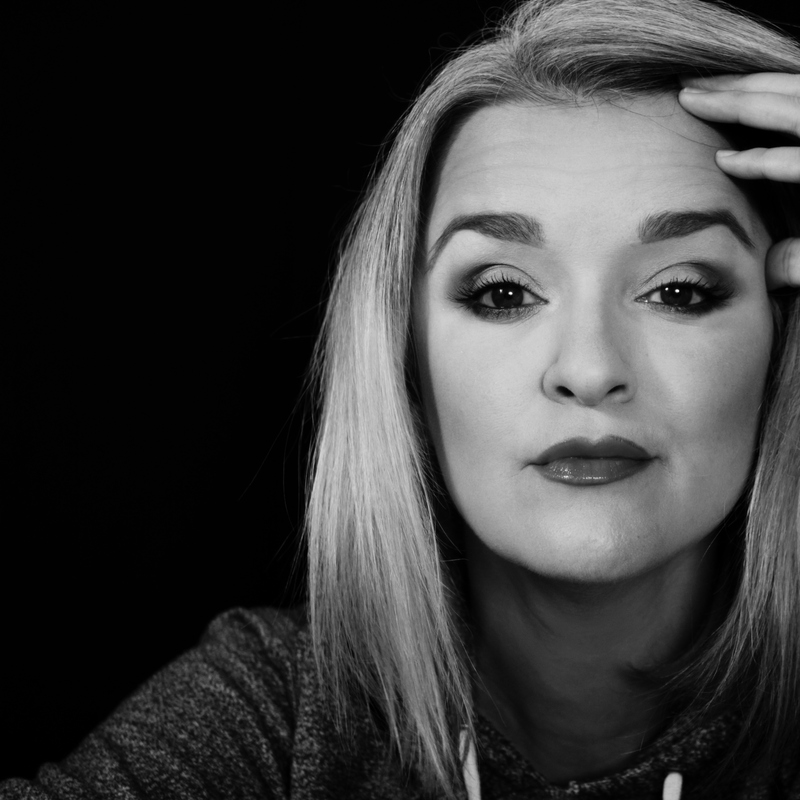 I reviewed Jen’s album, Warnings and Wisdom (which has become one of my favourite albums and then I bought her older album, Fear, Pride and a few Stubborn Angels. Both albums are necessary for your collections. I have seen Jen a few times this year – a few times at Tamworth in January and also with Lachlan Bryan and Mitch Power at the Django Bar. I love her new radio show, Three Chords and the Truth on Thursdays with Paddy McHugh. It tackles some meaty subjects and the music is just awesome. Jen’s music is folky, bluesy, swampy, to the point and beyond and extremely earthy. She has the most incredible voice and her songs are so honest and outside the box. She is not afraid to tackle slightly and not so slightly controversial topics in her songs or off the record. 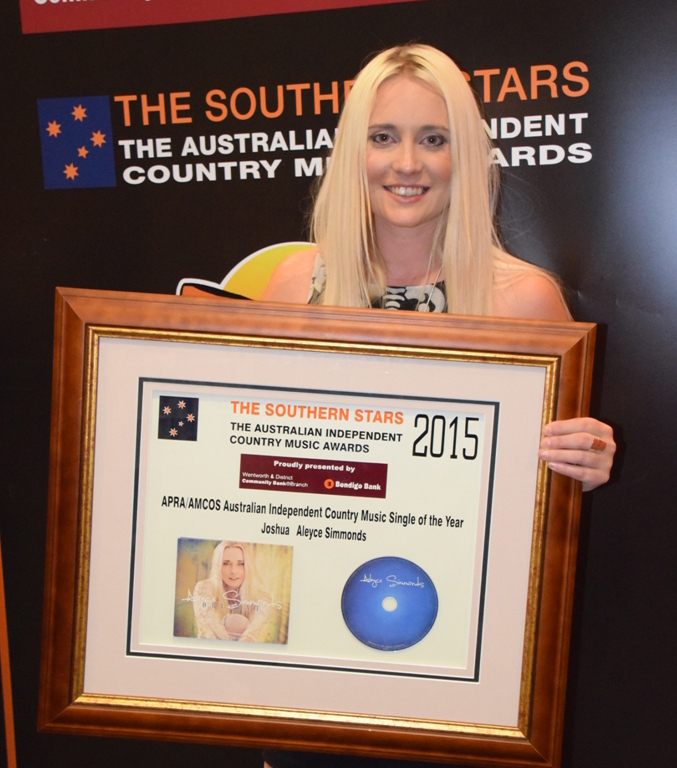 Jen is a great addition to the Australian Country Music scene. Her gutsy honesty and wholehearted passion for essential “real” music make her a great leader in the Alt. Country movement. I play her albums a lot, especially the the later one. I hope that Jen continues to deliver this kind of music and the home truths that we don’t always like to hear, but we know that they are for real. To try and describe Jen’s voice or compare her to anyone, would be a grave injustice. Just put an album on for a spin or two and you will realise that her music doesn’t need any explanation. Just feel, think, enjoy. Thank you for the music Jen, please always call Australia your home…..at least in part. You’ll like her if you like country artists: Dianna Corcoran, Trisha Yearwood, Imogen Clark, Fanny Lumsden, Amber Lawrence, Catherine Britt, Melinda Schneider and if you have good taste. Her songs are: True, heartfelt, soulful and at times, heartbreaking. If she is this brilliant at 30……. : How bloody marvellous will she be at 50? 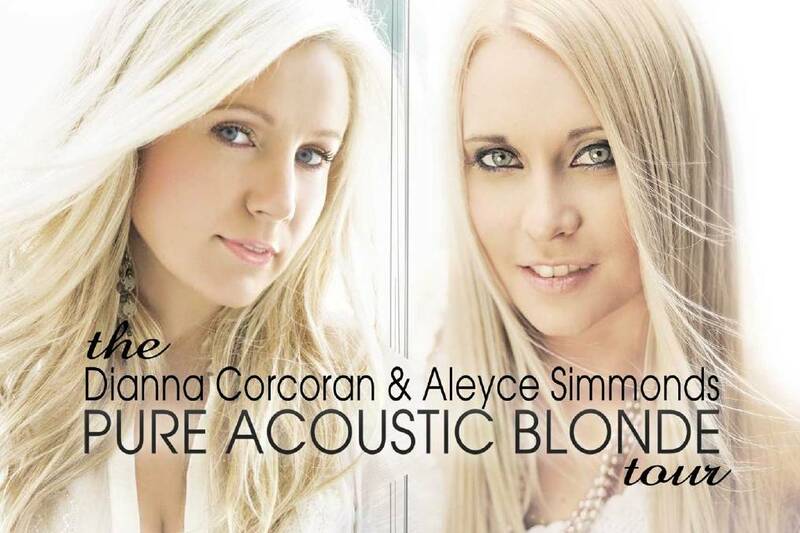 Fascinating Facts: Aleyce has a special way of remembering her fans’ names. I am a bit impossible to forget…she never has trouble remembering me! 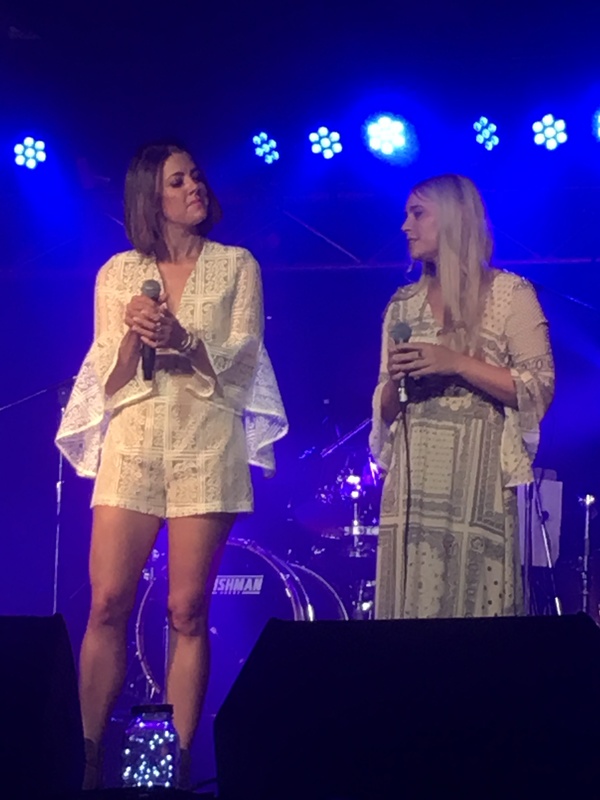 She has done b.v’s for most of the best Country Music Artists in Australia….on record and on stage. Don’t call her Alice. My father is convinced that Aleyce and her beautiful Mum, Michelle, are really sisters….I can’t convince him otherwise. She has performed and released duets with some of the best acts in the country, including: Shane Nicholson, Paul Costa and Lachlan Bryan. I have one of the few photos in the universe where she is wearing a hat….Luke O’Shea’s hat, no less. She doesn’t seem to like hats. I think that she had it on for 5 seconds. She has been nominated for 6 Golden Guitars (I think), but she has never won one. The day that she does, I will shout it from the Tamworth Lookout in a gold lame dress and high heels. 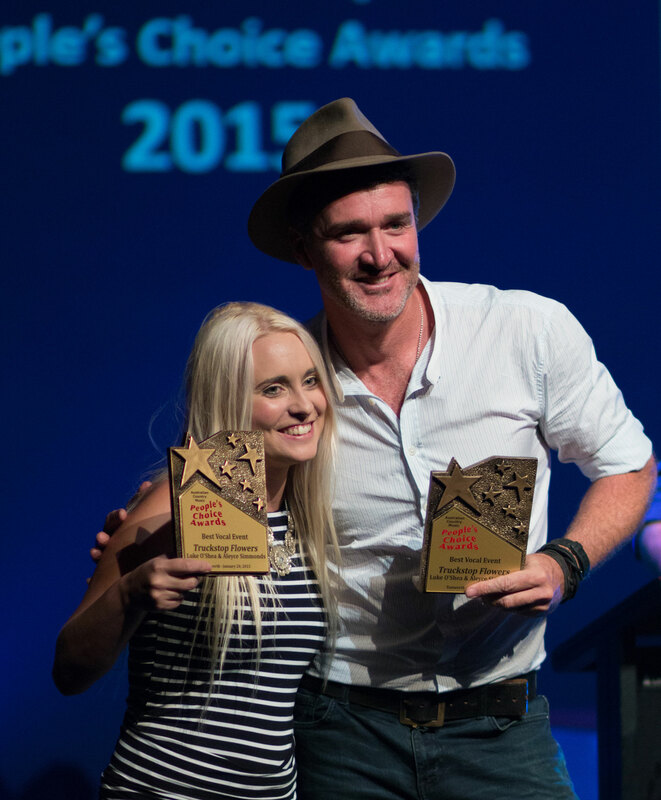 She actually won one for Bondwood Boat but the presenters were given the wrong envelope off stage – so rumour has it. Her performance of that song with co-writer and hero, Graeme Connors, was one of the greatest performances ever at the Golden Guitars. Aleyce practically scooped the pool at Mildura a couple of years ago. She didn’t win best male vocal because she was way too pretty and it is hard to win the group vote when there is only one of her. She is one of the most genuine, talented, versatile, generous and sincere people that I’ve ever met. Forever my little buddy.